NMIFF welcomes the entry of a Short film “Olga, Olenka” from Spain, Directed By Alicía Díaz Jiménez. This short is about a woman’s personal voyage to become an artist. Olga, a Latvian actress of Russian origin, unfolds for us the blossoming of her life path, intertwined with the paintings of Russian painter Nicholas Roerich as an inspiration in her quest to discover her true nature. NMIFF welcomes the entry of a Short film “There is a Buzz” from Russian Federation, Directed By Tatiana Nikolaeva. There is a Buzz is a warm short dramedy about excuses for not being a person you would like to be.Petya, a man in his late 30s, comes to his mom to ask her for some money again, but he finds money right in front of her door. Of course, the money is hers. What shall he do? Come on, nobody would have returned it! Or?.. 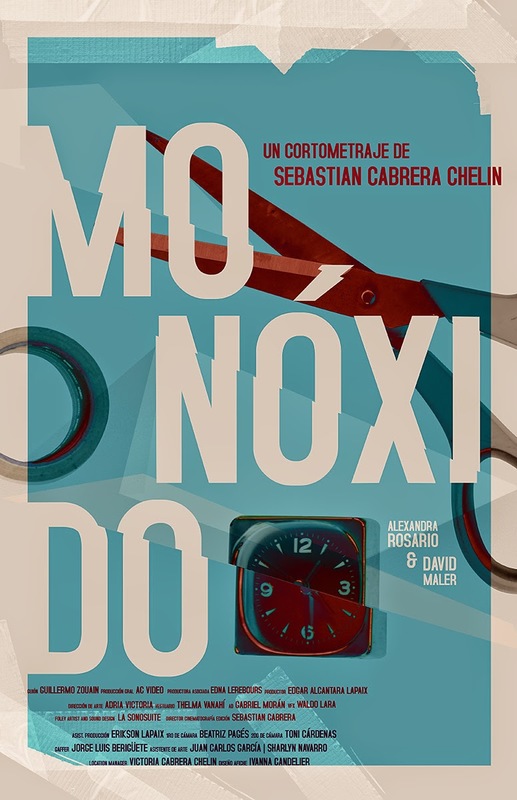 NMIFF welcomes the entry of a Short film “Monoxido” from Dominican Republic, Directed By Sebastian Cabrera Chelin. Monoxido is a story that represents pure love in a distorted way without taking away the subtleness and the romanticism of young couple living in a pretentious cosmopolitan city in a caribbean country. 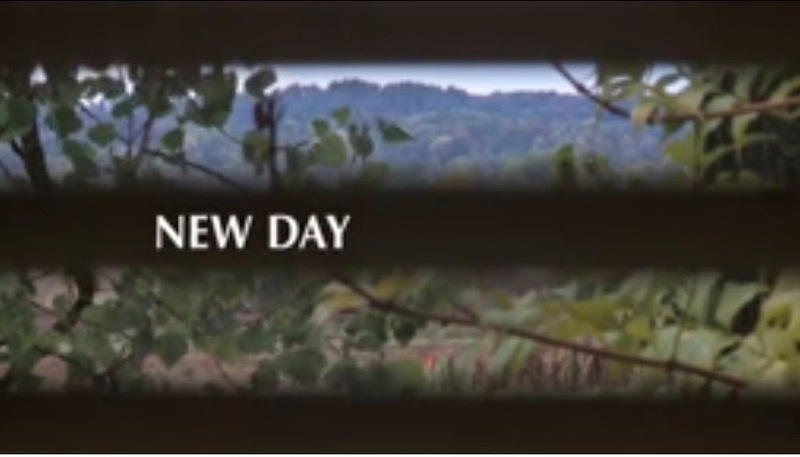 NMIFF welcomes the entry of a Short film “New Day” from Croatia, Directed By Tomislav Zaja. "In Croatia, just as in many parts of the world, people with intellectual or psycho social disabilities who also have physical disabilities are sent to institutions in huge numbers, leaving them completely socially excluded from their communities. They are confined to residential institutions that deprive them of any control over their lives. This happens for two main reasons: there is widespread and intense societal prejudice against them because of the way they look, and their physical environments do not accommodate their disabilities. NEW DAY follows two women leaving the institution, after many years they spent there, and moving in the universally designed apartment for people with disabilities - to start new life in the community, like everybody else..."
NMIFF welcomes the entry of a Short film “Ek Tohfa” from India, Directed By Gauri Warudi. 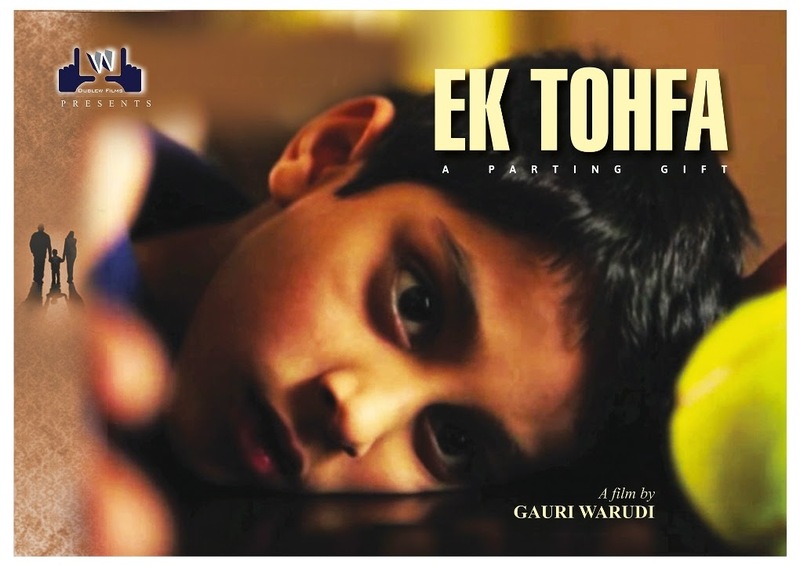 Ek Tohfa is based on a short story by author Vikram Karve. It is the story of Shruti and Gautam, a successful, ambitious couple. They both love their only son Aditya immensely.Time however plays a cruel trick on them and a once ‘much-in-love’ couple is going for the jugular now. Each wants to keep the child. What happens to their fight for custody? Is it a victory or a defeat? And for whom? 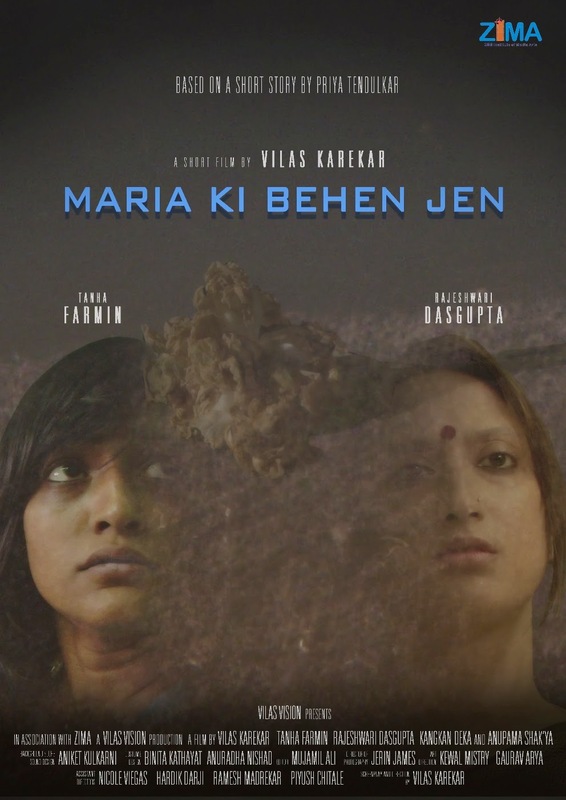 NMIFF welcomes the entry of a Short film “MARIA KI BEHEN JEN” from India, Directed By Vilas Karekar. The charactor Prabha goes to purchase flowers from a florist shop. She introduces herself to the sales girl Jen, and they become friends. Jen shares her thoughts with Prabha, and one day Prabha gets a shock listening over the phone about her family drama. She goes to the florist shop to inquire about her, and realises many things which emotionally she had heard. A story related to deep human emotional personal experience. 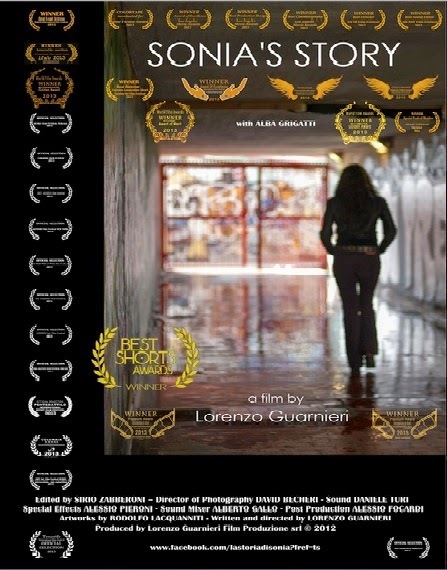 NMIFF welcomes the entry of a Short film “Sonia's Story” from Italy, Directed By Lorenzo Guarnieri. The short movie is set in Florence in the '70s. It opens with a tribute to the Sergio Leone’s movie “The good, the bad and the ugly”. All children who were born in Italy in the ’60 knew about this film. The Director’s quote from the famous “Triel” is the stylistic device to introduce the story of Sonia from age 11 to adulthood. The spectator gets in touch with the feelings of an entire generation through Sonia's life. That historical and political period in Italy is marked by terrorism and the movie describes the generational conflict of people at that time. Following utopian ideals, some Italian young people renounced their backgrounds and behaved violently. In the film, this behaviour is evoked as Sonia's emotional journey. NMIFF welcomes the entry of a Feature Film “The Sentimentalists” from Greece, Directed By Nicholas Triandafyllidis. NMIFF welcomes the entry of a Short film “Pillow Talk” from USA, Directed By Eddie Bernard. 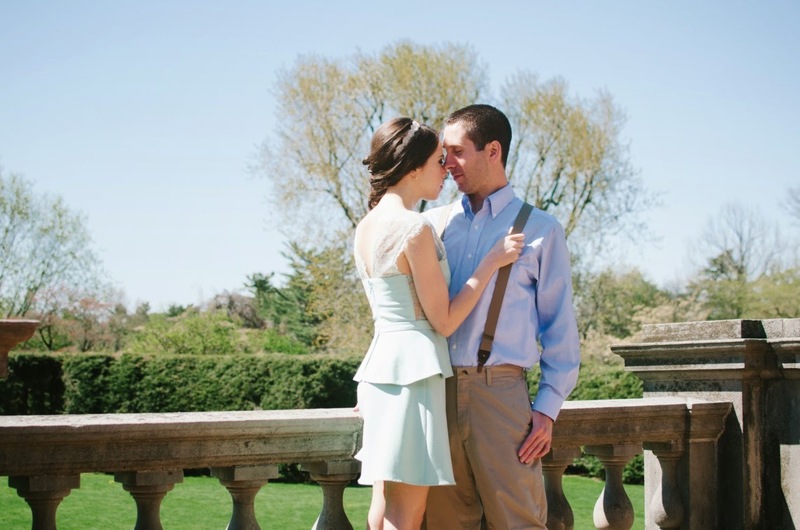 Eric seemingly has it all - a successful career, an impressive house, and a young beautiful wife. So what's the problem? Dream like and non-linear in story structure, this film is a journey into the macabre undertones of a relationship gone sour. Witness what goes through a person's head when they lose trust in their partner. 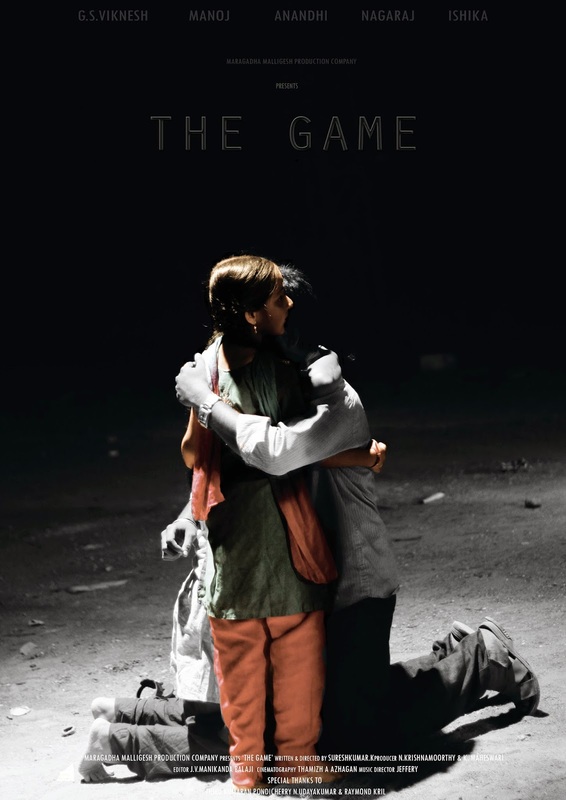 NMIFF welcomes the entry of a Short film “THE GAME” from India, Directed By Suresh Kumar. “THE GAME” is a story about married couple whom in the brink of divorce seeking a legal advice from a divorce lawyer. Later, the separation that they asked for turned out to be a game that none of them have ever expected. 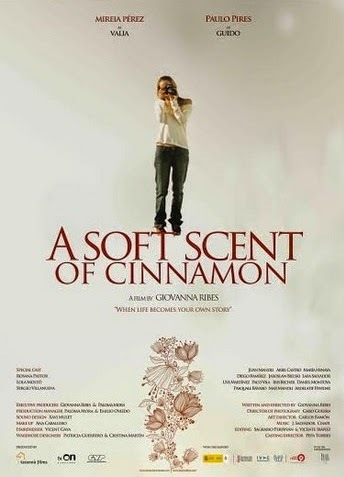 NMIFF welcomes the entry of a Feature Film “ A Soft Scent Of Cinnamon” from Spain, Directed By Giovanna Ribes. Valia is a young woman used to observe the others as part of her work and so, reality for her is becoming a canvas where characters live out a kind of life. NMIFF welcomes the entry of a Short film “A cidade que vive em mim : The city that lives in me” from Brazil, Directed By Fernanda Estevam. 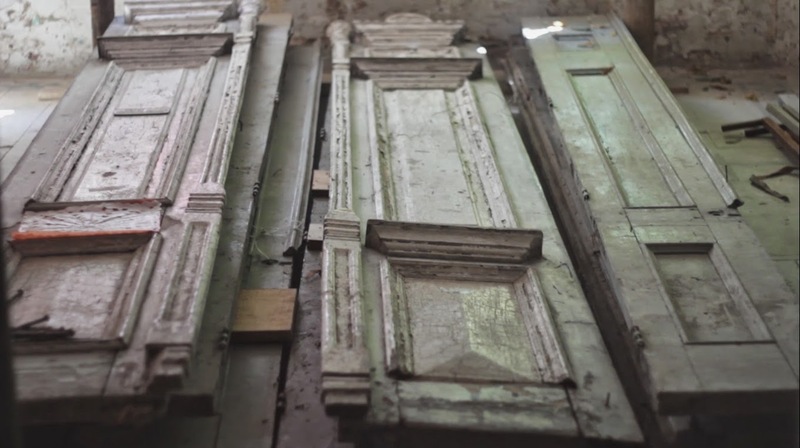 A poetic parallel between the past and present of a mansion in Belo Horizonte.